Flying with kids is hard whether you’re in first class or cattle class, but opting for a budget airline for short flights can save you bucket loads. Europe has some of the most competitive flight routes in the world which means prices are insanely low. Flying from one side of the continent to the other is often cheaper than the taxi to the airport. If you’re keen to cover as much ground as you can while staying in budget, you’ll want to consider Europe’s budget airlines. Europe has hundreds of low-cost carriers but Norwegian covers the most territory. The Airline offers flights to 150 destinations worldwide from Europe to the US, South America and Southeast Asia. 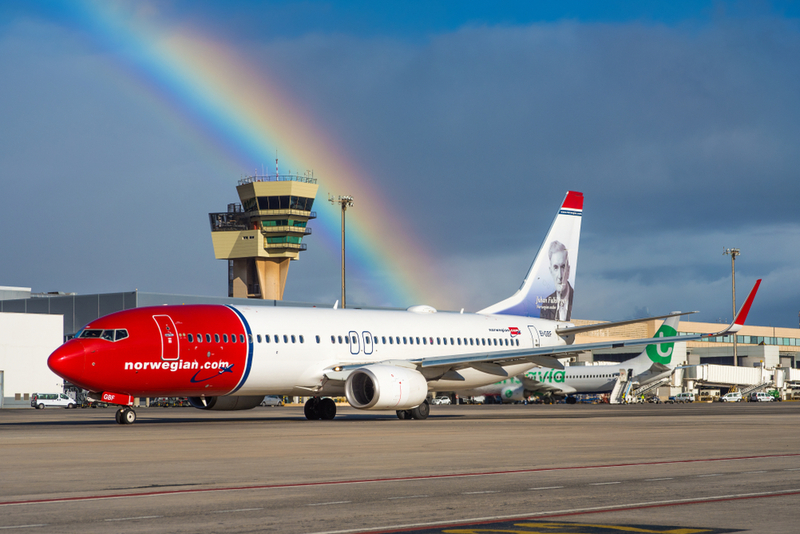 Norwegian has backed up their tagline, “low fares, high standards”, winning Skytrax’s award for the ‘World’s Best Low-Cost Long Haul Airline’ three years in a row. Unlike most airlines, Norwegian offers free WiFi on most flights throughout Europe. A base fare includes one carry-on bag and one personal item with a combined maximum weight of 10kgs. Checked baggage comes at an extra charge. EasyJet is on par with Jetstar, in quality and colour scheme. You can spot the bright orange tail a mile away. EasyJet covers most of Europe with a focus on sunny destinations such as the Spanish and Greek islands. Based out of Luton Airport in London, the airline services more than 1000 routes in 30 countries. EasyJet also offers airport transfers, accommodation packages and car hire through its online travel agency. 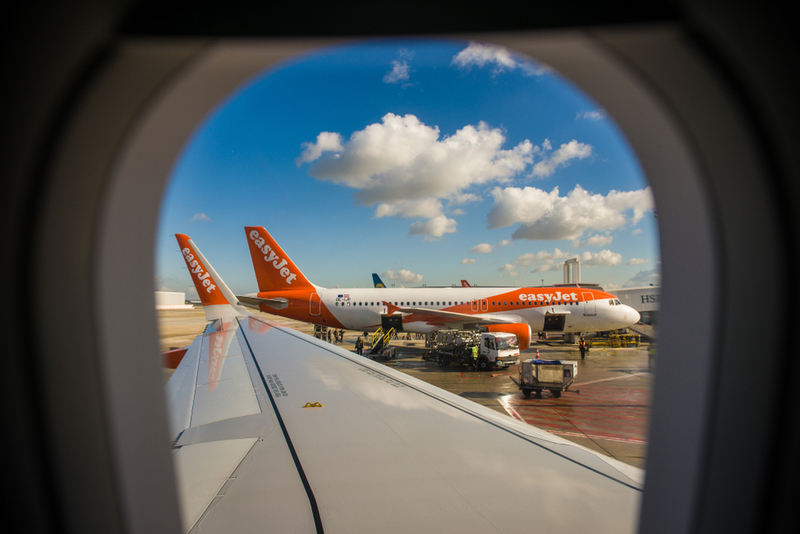 Believe it or not, EasyJet actually won ‘Business Airline of the Year’ at the 2019 Business Travel Awards. If you’re planning to drive through Europe and want to bring your own car seat, EasyJet is all for it as long as it fits the height and weight requirements. WOW might just be the happiest airline on the planet. This Icelandic airline aims to offer lower prices, newer planes and brighter smiles than its low-cost counterparts. WOW has only been operating since 2012 but carries more than 3.5 million passengers every year. It offers some of the cheapest fares we’ve seen across the Atlantic. 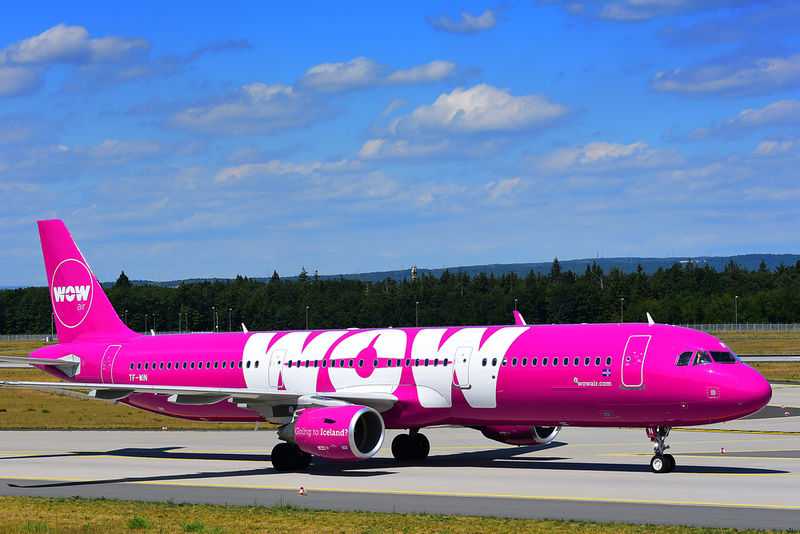 WOW operates some of the busiest flight routes between North America and Europe. All flights go via Iceland’s capital, Reykjavik, which may be inconvenient for some, but it’s a great excuse for a stopover. Families can take a trip to the geothermal pools, glaciers and volcanoes just outside the city or stay up late to search for the Northern Lights. A WOW Basic fare includes a 10kg “personal item”. The cost of additional baggage depends on where you’re flying to and from. There are three other premium options with varied inclusions and extras. This Turkish low-cost airline operates out of its hub in Istanbul and flies to 120 destinations in over 25 countries. 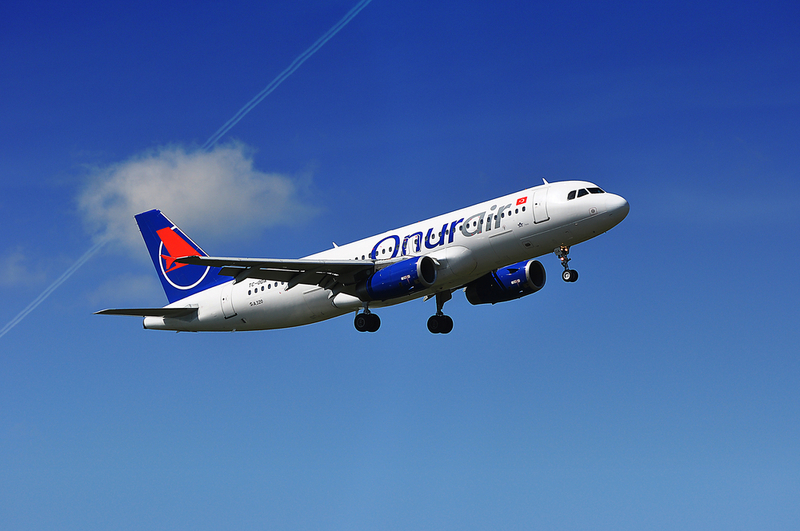 If you’re flying domestic in Turkey, chances are you’ll be on an Onur Air flight. You can fly from the capital, Istanbul, to Antalya on the turquoise Coast from just 90 Turkish Lira (around AUD$25). One thing to keep in mind, as with a lot of low-cost carriers, Onur Air often experiences delays. It’s a good idea to leave a generous buffer if you’re hoping to catch a connecting flight. For short flights, tea, coffee and cake are offered at an extra cost and meals can be purchased on longer flights. However, we’d only recommend flying short distances with kids on a budget airline. To cover the most ground in Turkey, flying can save you a lot of time getting from one city to another. Considering a holiday to Turkey? Check out this awesome family-friendly guided tour. Not so long ago, I would not have recommended flying with Ryanair. I’m still traumatised from a flight I took when I was 12. The atmosphere in the terminal was frantic. When the flight crew opened the sliding doors, hundreds of frantic passengers bolted across the tarmac to secure a seat. I vaguely remember my younger brother getting bowled over by a nun. It was chaos. Ryanair has come a long way since then. Yes, you occasionally have to stow your carry-on in the luggage compartment because the flight has been overbooked, and you might have to knock elbows with the person sitting next to you, but it’s a small price to pay. Particularly, when the actual price you’re paying for the flight is so small. For group bookings, passengers will often be seated all together, however, you can choose to pre-select your seats to ensure the whole family is sitting together. 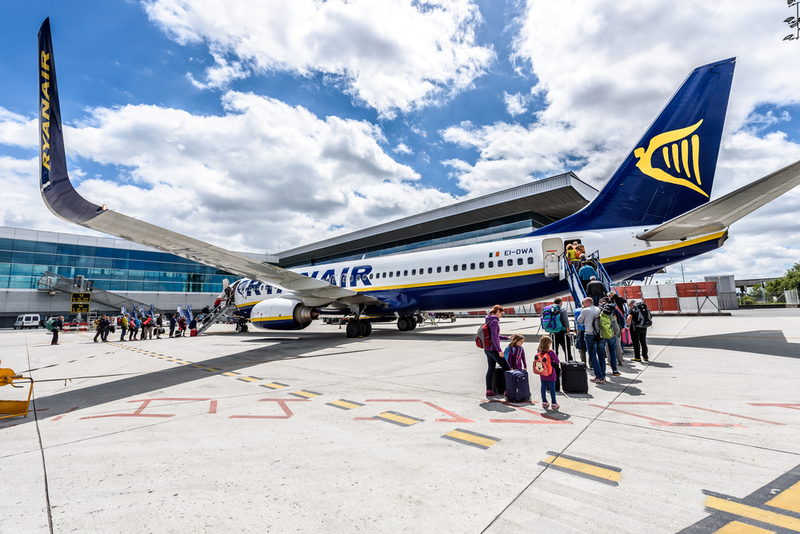 Ryanair also has an option called Family Plus which includes two 20kg checked bags, priority boarding and reduced tickets prices for kids. Ryanair is an Irish airline with operational bases in Dublin and London Stansted.